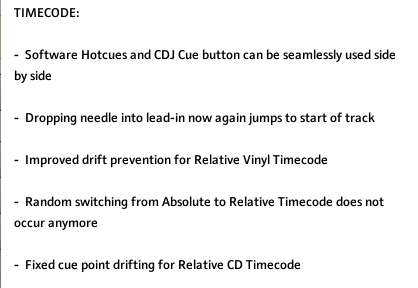 There are some great features in the update, but a few of the ones that really interest me are in the Track Deck section, Timecode issues and preferences. I often had issues with Traktor randomly switching from Absolute to Relative mode, looks like this has been fixed. 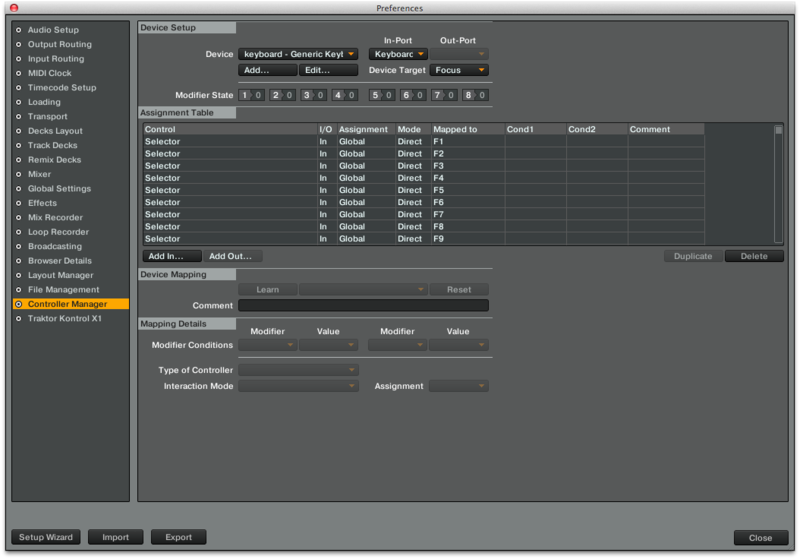 Thank you Native Instruments. Another really cool feature, which caused me to upgrade, was highlighted to me by the amazing Dj Tech Tools – The ability to resize the preferences window. This is huge as it was so difficult to see all the settings of previous hotkeys and mappings without going back into them all individually. 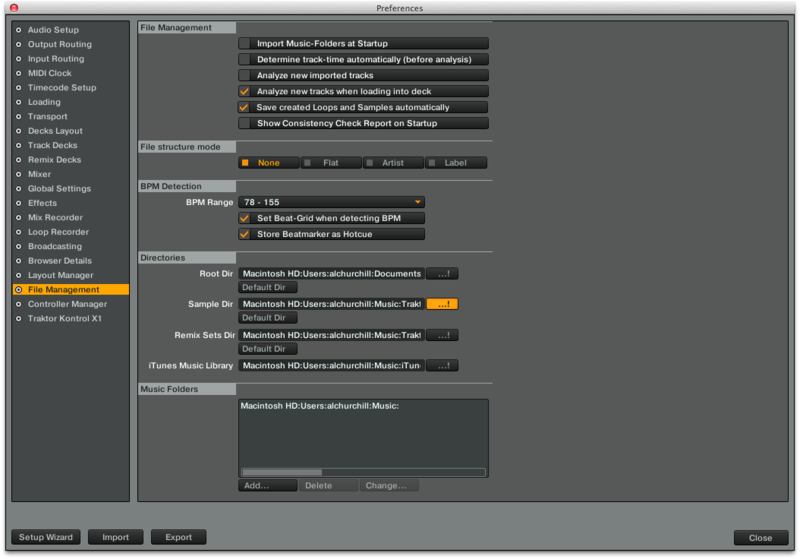 If you’re listening though Native Instruments, I wish you would’ve made the ‘File Management’ window expandable too. As it is sometime annoying to not be able to see your directory paths at a glance….. There are so many other updates that I can’t cover here as I am yet to fully explore them, but you can see the full list of changes on the NI Forum. I will talk you through how to update in a previous post. If there are some great feature changes that you have discovered or some issues you have noticed that have been ironed out, then please drop a comment below and let us all know. Happy DJ’ing.